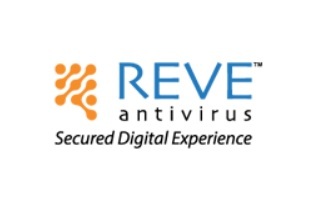 REVE Antivirus has revealed their upcoming product launches and their company outlook for the coming 1 year for the Indian market. The Singapore-based security provider has been in the security industry since last 2 years and has extended penetration into Bangladesh, Nepal and parts of African, American and European markets. An Endpoint security solution helps the IT Admin to keep a track of several crucial elements such as system ideal time, hours spent on social channels etc., which helps organization measure the productivity of its staff. Bitdefender releases the ‘Total Security-Multi-Device’ ,All-in-one complete security shield, priced for Rs. 999/- for a 3 user 1 year version.